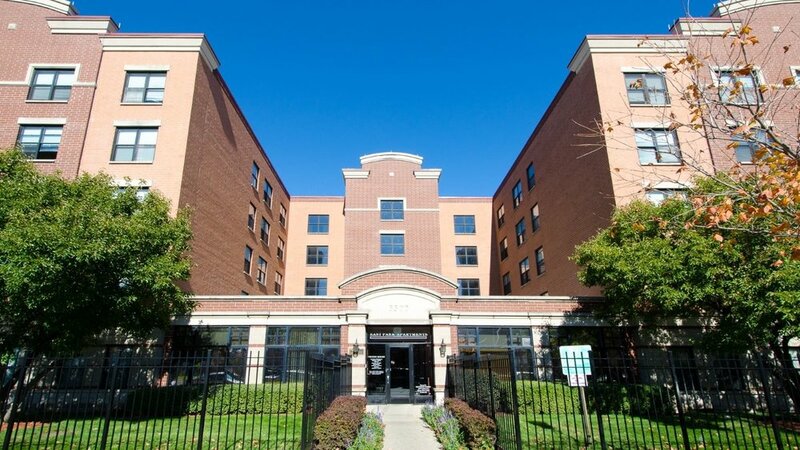 The East Park Apartments project included the complete renovation of a 153-unit building and all common area spaces. The work included demolition, electrical upgrades, new PTAC units, boilers, shower surrounds, doors, flooring, cabinets and painting. GMA completed major exterior upgrades such as masonry renovations, parking lot upgrades, a new steel bike structure, and perimeter fence. The units are fully furnished with on-site laundry, resident lounges, and a community room.